Thanks for using Health Mate! To improve your experience, we bring updates to the App Store regularly, and every update includes speed and reliability improvements. This was a good app and blood pressure monitor when it was originally released. The new owners have turned the blood pressure cuff into a brick. I’ve lost over a year of health data because of the “updates”. The most recent update resulted in the app no longer recognizing a device I’ve been using for over a year. 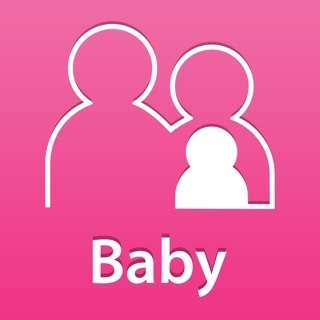 The app also now requires the user to create an account and to share health data with them. This is frankly another ignorant move to try to collect used data to use for marketing. This is no longer a health app for that reason. Save yourself some money and privacy and buy the simple blood pressure monitor from your local pharmacy. One that just uses batteries instead of you’d private information. Update: a customer service person responded to this review promptly. The response included an apology. However the response did NOT include a solution. If Nokia can’t offer a solution I want a refund. The device stopped working because of a forced update that Nokia sent out. 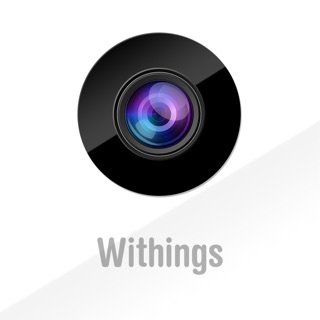 Update: I contacted Withings customer service by email and requested a full refund. Withings responded by saying they will only warranty for 30 days. Even if they make the device useless due to their failure they will not refund the purchase. They are very stubborn and just thank you for your patience. Once they get your money that’s all they want. Save yourself a lot of money and buy the stand alone blood pressure device you can get from your local pharmacy. It’s an average app, for what it is meant to do. Data collection and presentation are at the core of the product. Unfortunately, the app tries to hard to make data relevant, and becomes inconsistent across the experience. Want to see your aggregate sleep for the week? Awesome! Now try to go back to the screen you were on. The UI sometimes choose to provide no way of going back. So, then your only choice is to exit the app and start over. Want to rotate the app? Cool...that will work, sometimes. Other times it’s like fighting with an obstinate spouse. Not happening unless it wants to make it happen. Useful things like, average REM sleep are missing (or possibly buried so that can’t find it easily). This app desperately needs sparklines to be extended to many categories, and I should be able to choose which categories, in my dashboard. The weight, steps and sleep sparklines are great. Why not use them in a daily snapshot that represents the last week, in one dashboard view that also shows the other things that are already being captured? It’s the inconsistency that is holding this app back. BTW, this the kind of rating and review that happens when a popup requests my feedback in the middle of me just trying to go about my daily review routine. Stop doing it, no one likes it. 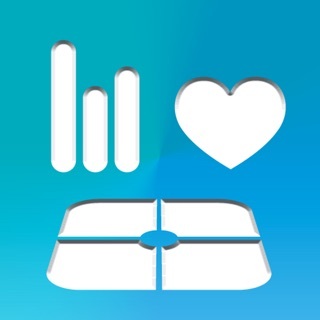 I purchased ths item for my husband, I already use their scale. I have multiple problems, the first of which is that their customer support is next to nothing. When they can’t fob you off with stock, copy and paste, replies and they stick with it long enough to actually read your problems, well, then you are not any better off. I’ve long since abandoned the use of the blood pressure monitor, since it is quite useless for the purpose it was purchased, taking blood pressure and recording it wirelessly. Now the scale has been successful in weighing us both. Unfortunately, it has no ability to differentiate between people who are close to the same weight, like my husband and I, even though I always select my name at weighing. Again, after constant effort to attempt to get customer service, they just stopped communicating with me. I guess customer service is not their thing once they have your money. Now the app has removed the week display, or should I say, it’s gone from mine, I’m trying customer service again today but I’m quite honestly very much less than optimistic that I will have my problems addresses anytime soon, if at all. There’s lots of products on the market that do what these items are ‘supposed’ to do. Vote with you feet and walk away from Nokia/Withings products and save yourself the headaches I’ve been through.